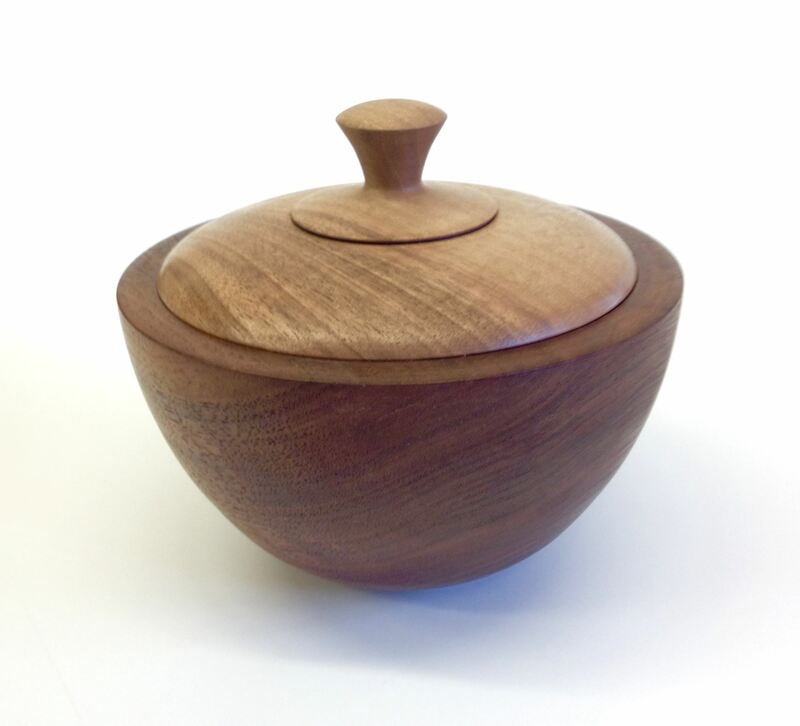 Learn how to make a bowl using the method developed for youth training students. This workshop will teach you how to turn a bowl using the simplified approach developed for the youth training students. A future workshop will teach turning the lid. Some may have time to work on the lid at the 3/22 workshop. See procedures for bowl and lid HERE.